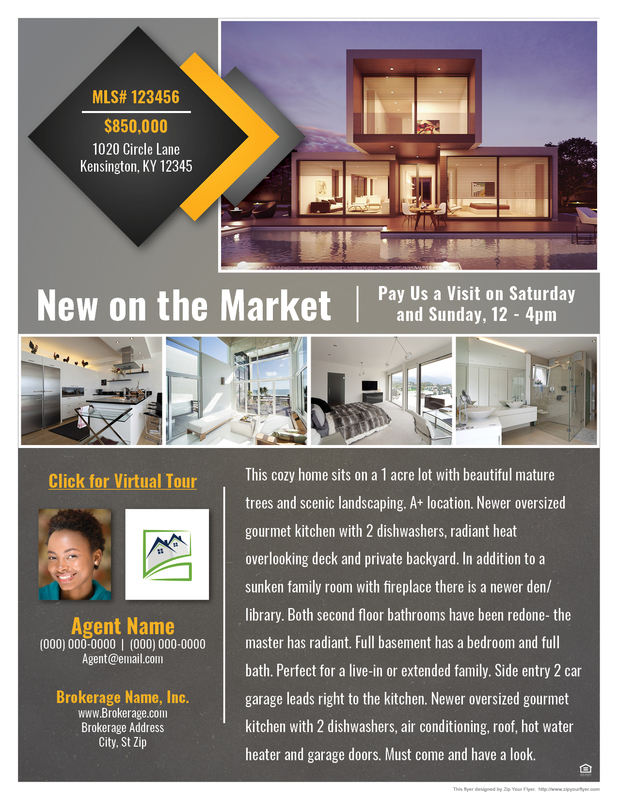 Order Your Email Flyer Today! The Only E-Flyer Company with our own Research Department. Your Client Sees a Copy with a Delivery Summary. Mobile Friendly E-Flyers since 2008. 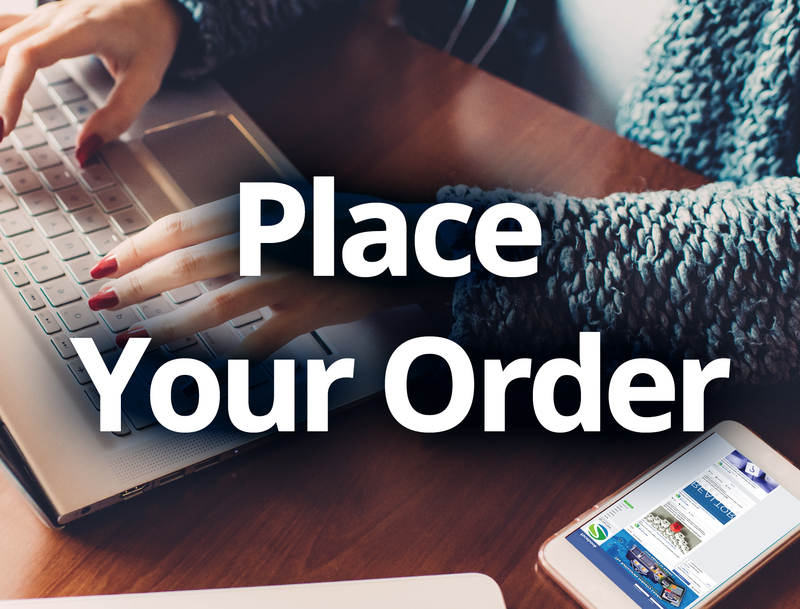 Order Using our Fast Lane Process from the MLS. The 1st and ONLY Patent Pending E-Flyer App! E-Flyers in Your Email… Now E-Flyers in the App too! Is your inbox cluttered or full? Now You Have a Real Time E-Flyer Feed for your area. 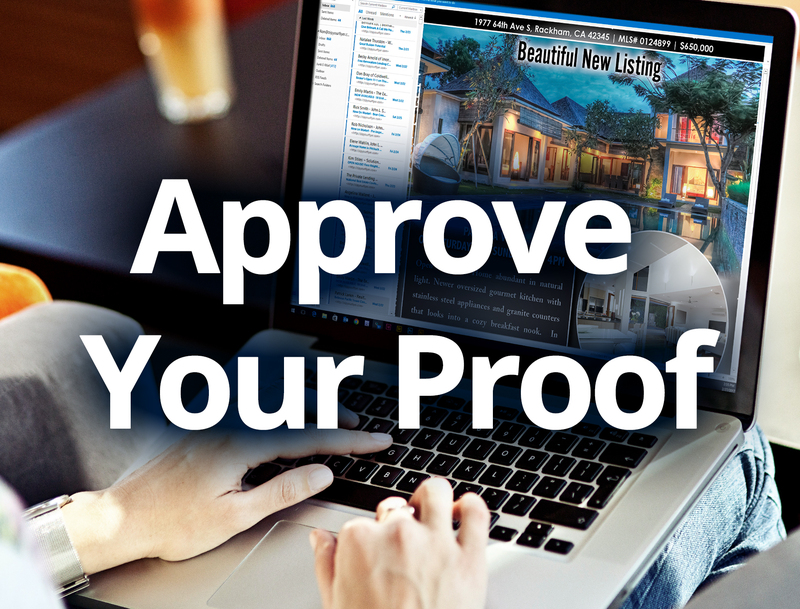 View E-Flyers, Search E-Flyers, Order and Approve your Proofs. Options for ALL Agency Sizes. ALL Agencies Receive Custom Designs for FREE. Discounts and Revenue Sharing Options Available. Trusted by Agents for 14 Years! 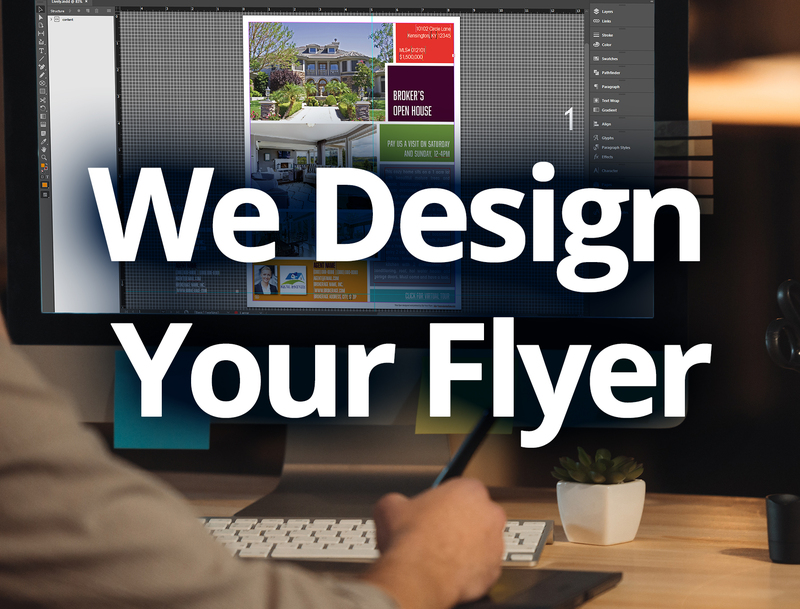 The Only E-Flyer Service with Real Designers! Thousands of Brokerage Program Partners Nationwide. We keep over 1,000,000 agents up to date. 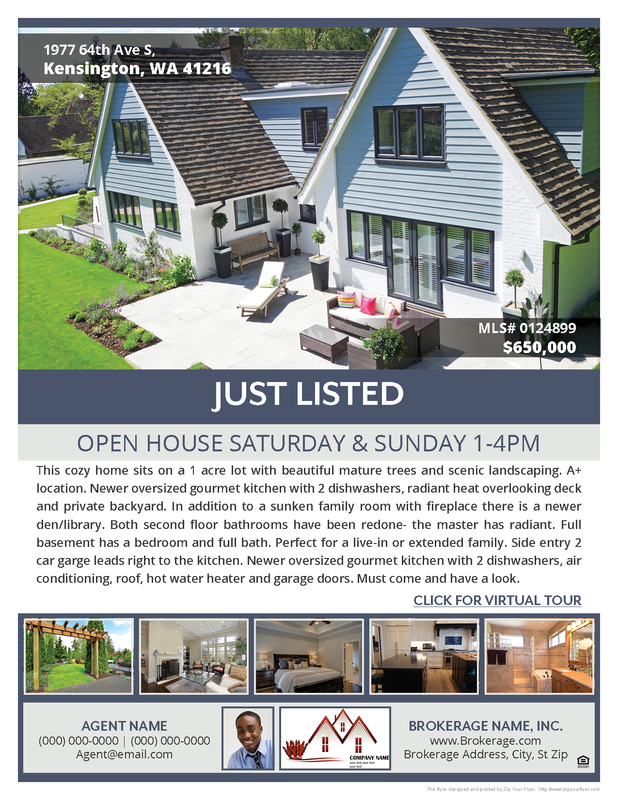 We are a national source for Real Estate Email Flyers. 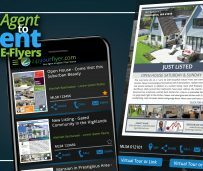 We send millions of E-flyers for real estate daily! 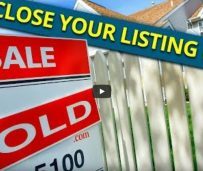 Zip Your Flyer started email marketing for real estate over 14 years ago. We keep up-to-date agent lists, obey all CAN-SPAM Act regulations and follow email best practices. This all helps get YOUR E-Flyer to the inbox – We have over 80% Agent Inbox Placement. We actually have REAL PEOPLE who answer the phones! Our Customer Service team is here to answer questions or assist you if you need help. 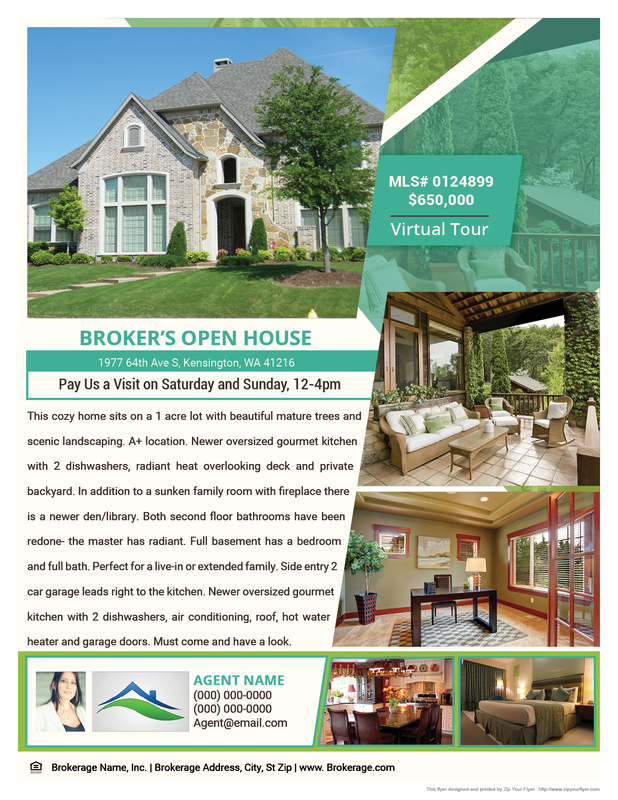 Do you have a house flyer, broker’s open flyer or any real estate marketing need? 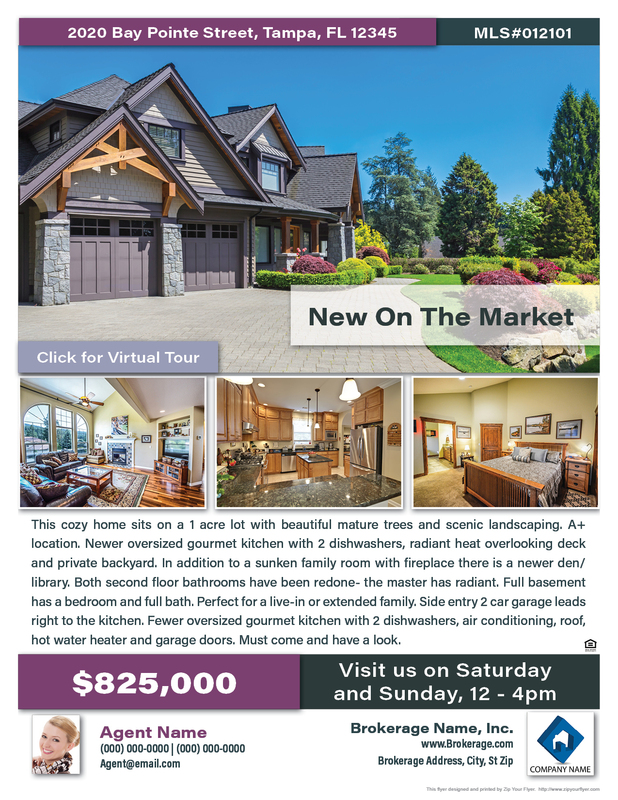 Our real estate marketing service also guarantees your E-Flyer a minimum open rate. 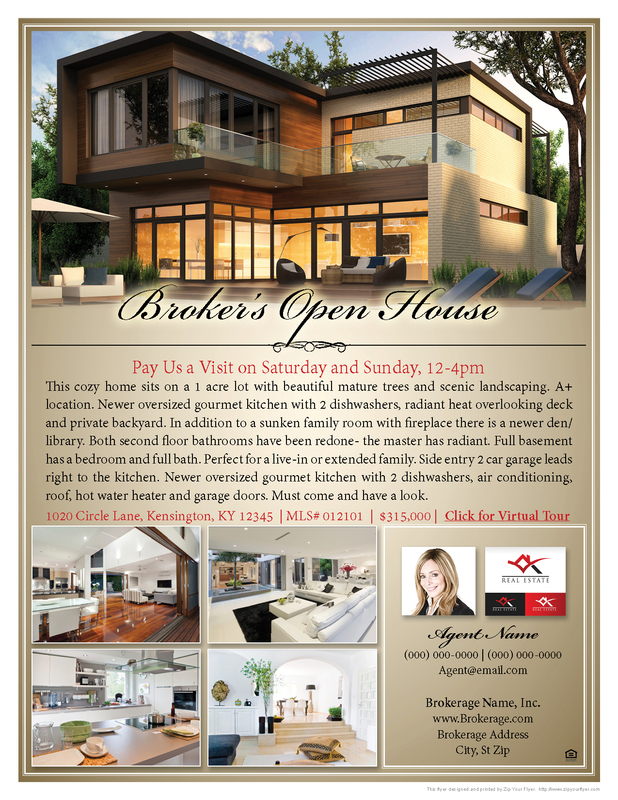 Client copies of your house flyer are important! As a company founded by agents, we understand your needs! 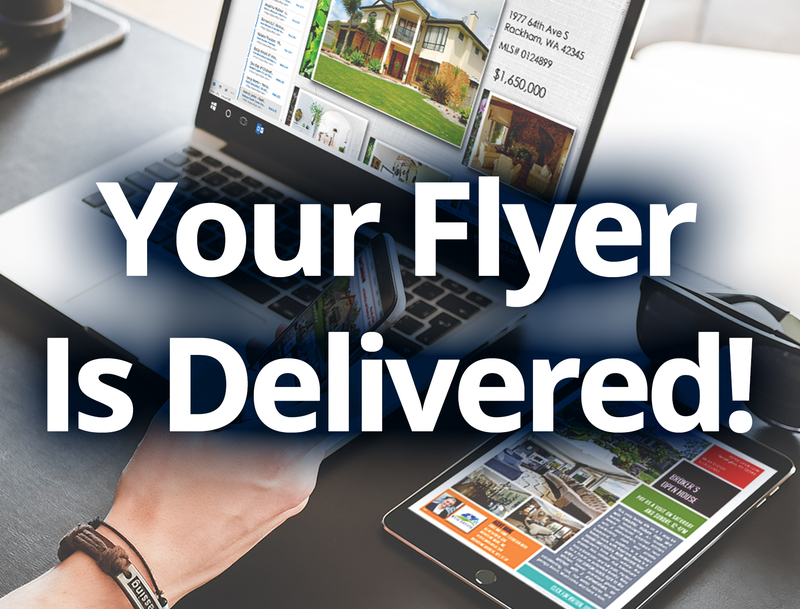 We will send your client a copy of your email flyer with agent delivery information, telling them how hard you are working to market their home. They need to know how hard you work for them! Your client will be impressed! Some Of Our Featured Designs!